Updated revolution slider plugin files and improved theme layouts. Updated sample data file and fixed some miscellaneous bug. Fixed outdated file issue with latest version of wooCommerce. Added missing child theme files. 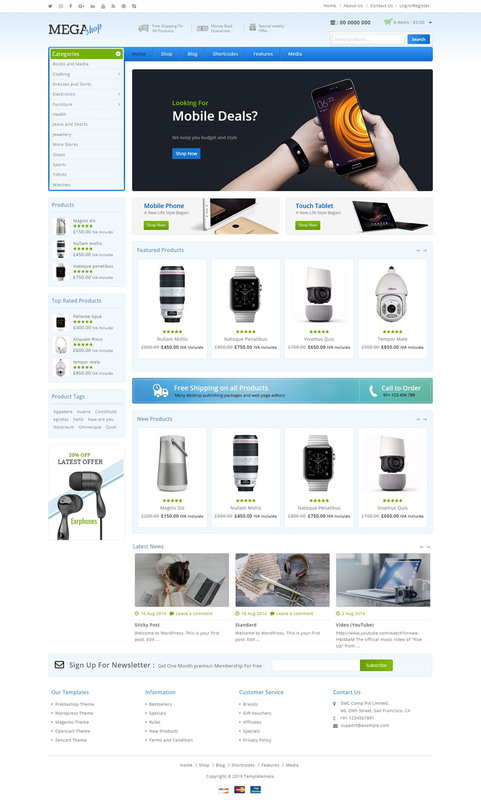 Upgraded theme package for support latest version(3.3.x) of wooCommerce. Added missing child theme sample data only. 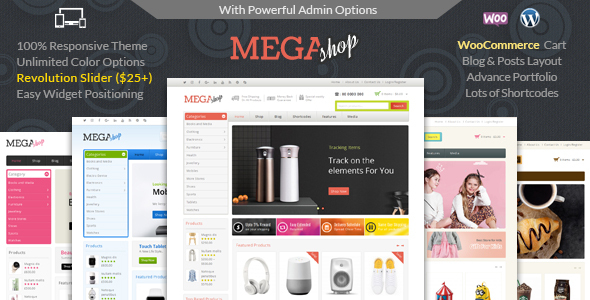 We have upgraded theme package for support latest version of wooCommerce. Fixed issue for outdated copies of WooCommerce template files. Small update in sample data for child theme only. 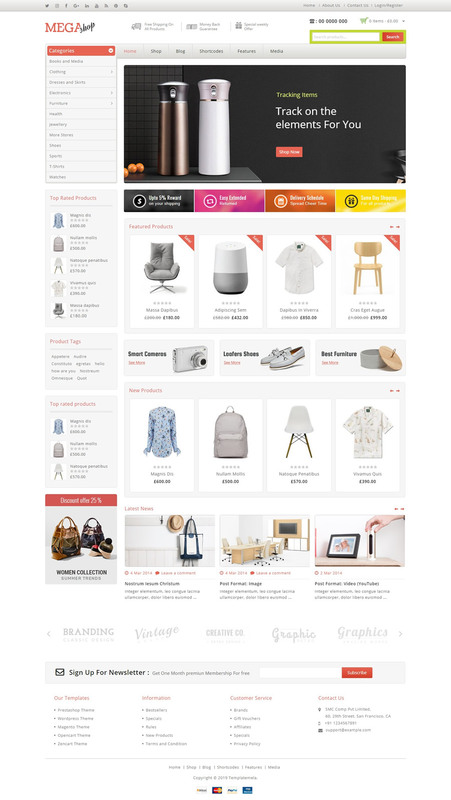 Update documentation file, fixed outdated wooCommerce plugin file and update new version of revolution slider plugin file. Updated child themes sample data. 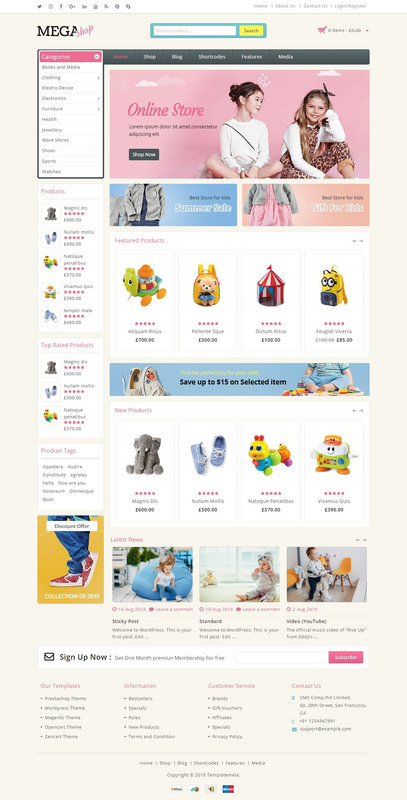 Added one more child theme(width:1200px) and update contact us form also improved theme quality. Update for changing behavior after click on “Add to Cart” button. 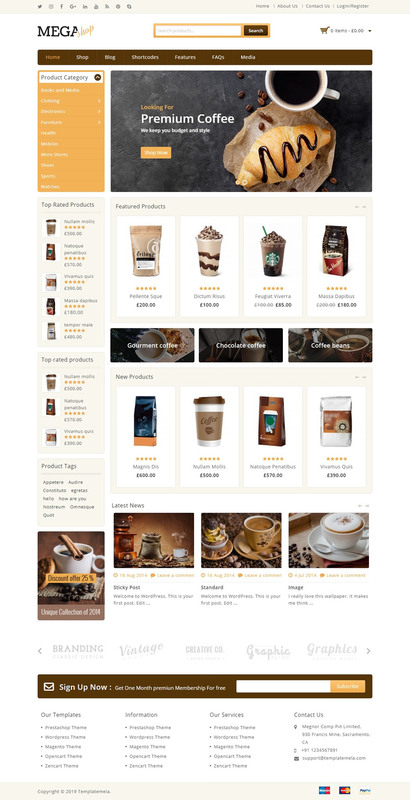 Minor update with theme files for support wooCommerce v2.3.x. Fixed top menu issue for reponsive layout. Added 4 pre-defined child themes. Update for top categories dropdown menu layout with fixed minor bug in responsive layout as well.